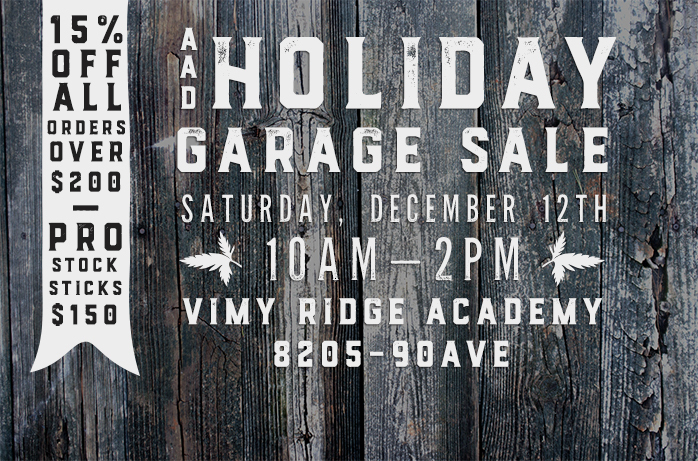 The Sports programs at Donnan and Vimy Ridge Academy are hosting their 4th Annual Holiday Garage Sale at Vimy Ridge Academy. 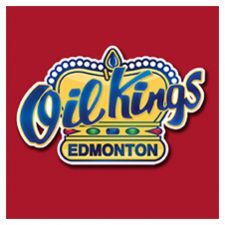 The event will be hosted on Saturday, December 12th, in the cafeteria at Vimy Ridge Academy (8205-90ave) from 10am-2pm. 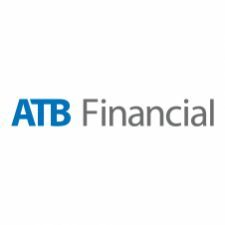 The garage sale, which is open to the public, is a chance to purchase under armour clothing, sports memorabilia, pro-stock hockey sticks and other clothing and equipment at great discounts.